(Deutsch) Fructoseintoleranz und Weizenunverträglichkeit: Wo ist der Zusammenhang? „So ein bisschen Bauchschmerzen, ein aufgeblähter Bauch und extreme Müdigkeit”. 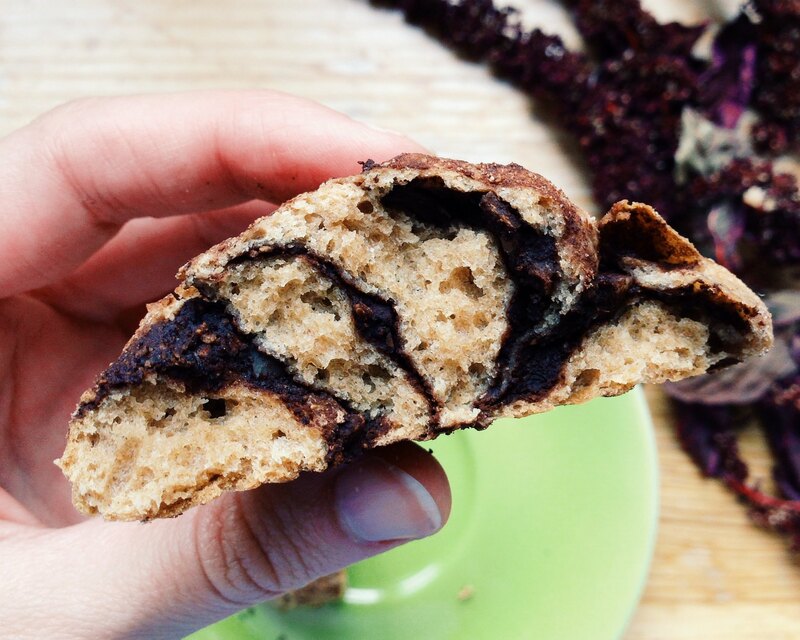 Das und keinen Pieps mehr hättet ihr vor 5 Jahren an Symptomen bei einer Fructoseintoleranz aus mir herausgekitzelt. Peinlich berührt war nach dieser Erklärung das Thema für mich gegessen. Wer heute fragt, bekommt mehr zu hören. Egal wann und wo es auf die “Leiden der jungen Fructopia” zu sprechen kommt, versuche ich möglichst offen davon zu berichten, was übermäßig viel Fructose und Zucker in unserem Essen anrichten kann.Wenn ich heute Symptome auslasse, dann schlichtweg, weil ich vergesse, wie dreckig es mir damals wirklich ging. Und siehe da, so schlimm kommt das in der Regel bei meinen Gesprächspartnern gar nicht an. 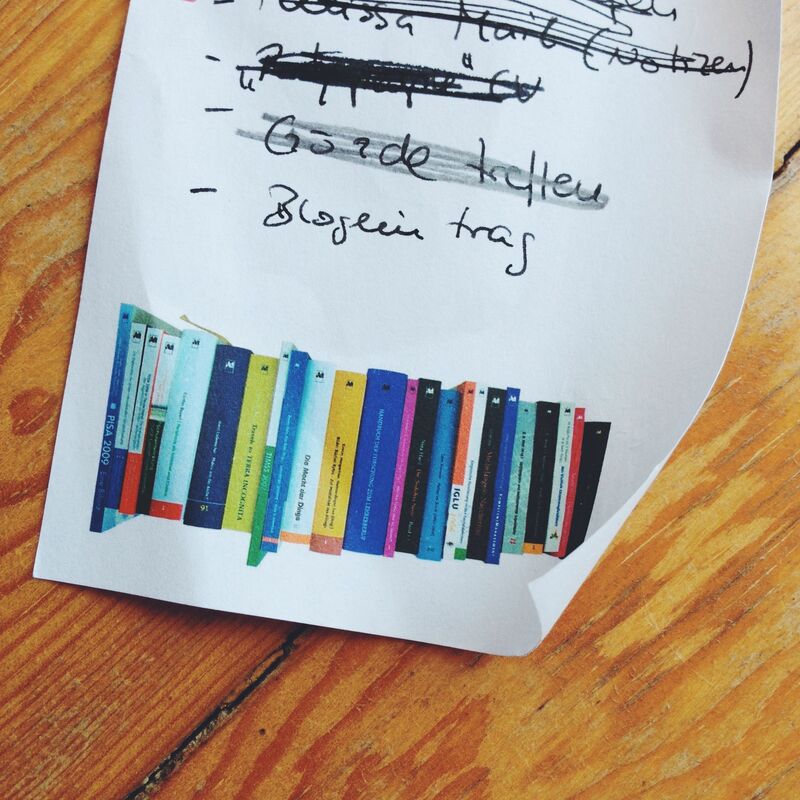 Die Rückfragen werden zahlreicher und zuckerfreie Rezepte sind hoch im Kurs. Aber vor allem leuchtet beim Gegenüber immer wieder die Frage auf “Vertrage ich vielleicht auch keine Fructose?”. From time to time I know it can be a bit tiring to be friends with, related to or in a relationship with me, the adamant no-fructose-advocate that I am. Even four years after being diagnosed with fructose malabsorption, I’m not showing any signs of fatigue in bringing up the fructose topic. Be it by making critical observations on why certain foods are unhealthy (which I usually make just as a friend is about to dive into their said plate of food). or in response to somebody once again asking me, why (after turning down the piece of cake) I won’t have any of the fruit either. Enter the sugar-police! I always try not to lecture, rather to explain. I understand that my little sister for example is not keen on hearing my opinions on sugar, as she is just about to have a bite of her delicious looking cupcake. (I am still the older sister, though, so bear with me) In the end, all I am really trying to say is that I am concerned about the health of my loved ones. We also celebrated a birthday, my very own thirtieth birthday to be precise, which I still find slightly weird realizing it is my own age. But if being in ones thirties means getting a fructose friendly cheesecake from my boyfriend I willingly embrace this new era. He kindly gave his permission to share the recipe too and so I will, shortly. It’s been silent around here for the past three weeks. We went on a one week holiday only to return and find the city we live in has been turned upside down. Behaviors, moods, beliefs have changed. Istanbul is still as beautiful as it was, but the people living here and in the rest of the country have changed. The sheer violence that was used against peacefully demonstrating protestors shocked all of us in Turkey and many of you abroad, leaving us behind with terms bereft of meaning such as trust, freedom and democracy. Here we are, sitting in our home, approximately 800m from Taksim Square where the protests begun, reading, watching, talking, trying to understand facing many new questions. Right now it feels weird to go back to normal, working on and posting fructose friendly recipes with the pictures of people being chased down by police and fed with massive amounts of teargas still vivid in my head. So as for today, I will only share two videos with you. The one is an ABC report on fructose in general including an interview with Robert Lustig, who also held an impressive lecture on fructose called “Sugar. The bitter truth”, a must-see for every fructose malabsorptioner. The other one is a nice find by my boyfriend, illustrating the danger of processed food and what food industries made us believe to be “real” food. Watching both videos makes me actually happy once again that I had to cancel out fructose and processed foods from my diet. Enjoy! 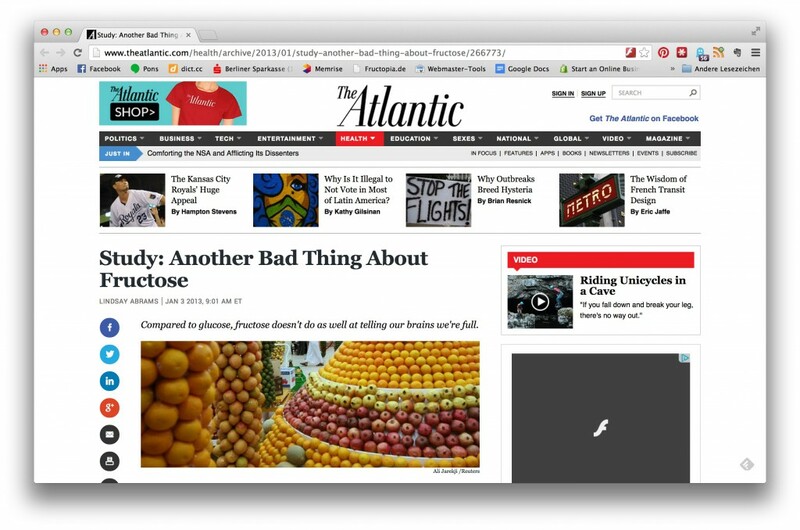 Two weeks ago I shared an article by The Atlantic about a study on fructose. Reading articles like this makes me feel really good about making such an effort to eliminate fructose from my daily diet and also is a good motivation to stick to it in the future. So, I decided to use my research on fructose for something good and make “Why it’s good that fructose is bad for us” a regular series on Fructopia. Today is Sunday and Sunday is movie day. Instead of choosing the latest Hollywood blockbuster, I recommend you watch this lecture called “Sugar: The Bitter Truth” by Dr. Lustig. I watched it the first time about two years ago, but I need to watch it again, because this lecture explains it all! It gets into detail describing what fructose actually is and what it does to your body, explaining why it is bad for us. Not being a native English speaker I didn’t understand every single word of the lecture, because it gets really scientific at some points. But don’t worry, you will get Dr. Lustig’s overall point. P.S. Do you remember, when I said that I got the impression that mass media was finally gaining interest in fructose? Today a friend drew my attention to another good example. One of the major news sites in Germany Spiegel Online wrote an article about fructose malabsorption and they also referred to the study mentioned by The Atlantic. I hope this type of article will increase in number in the future. Here is the link. I found a really interesting article about the consumption of fructose on theatlantic.com and didn’t want to deprive you of it. Seeing an article about this topic at The Atlantic gives me the impression that fructose has finally arrived in mass media and therefore in mass consciousness. Which is a good thing after all, don’t you think? I’d like to share a 15 minute radio report about fructose malabsorption with you today, which I found on Fructose Free Me. 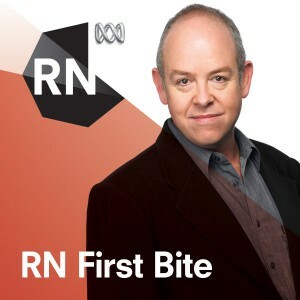 The piece aired on Radio National Australia in December and gives a nice introduction on fructose malabsorption. It talks about the hydrogen breath test, which you have to take to find out whether you are fructose intolerant or not and discusses the rise of the disease. I was surprised that the directors of the show didn’t hold back on the problems and difficulties people with fructose malabsorption suffer from. I’m used to newspaper articles claiming that, for example, “the abandonment of fructose from the daily diet usually leads to full recovery” , while failing to mention how difficult impossible and burdening it is to exclude fructose from one’s daily diet. I could freak out when something of the sorts gets published. But this radio report is different. 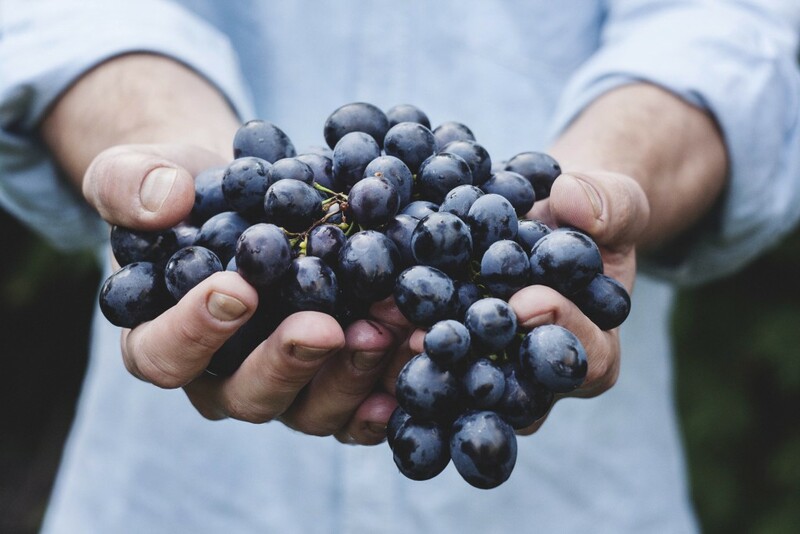 The directors don’t euphemize fructose malabsorption, but at the same time they manage to give hope that it is still possible to enjoy different foods without fructose. On a side note, what I find remarkable is that English literature usually refers to fructose malabsorption instead of fructose intolerance, while in Germany it is the other way round. German literature refers to fructose intolerance to describe the disease. I wonder why these differences are made. Does anybody have a clue? At the end of the show the hosts also talk to Dr. Sue Shepard, who is well known for her work on fructose malabsorption and celiac decease. She introduces the FODMAP diet. You may have heard about this diet, as it is often referred to in English speaking sources. FODMAP stands for “Fermentable, Oligo-, Di-, Mono-saccharides and Polyols” thus summarizing foods that should be avoided when suffering from fructose malabsorption. On a personal level, I figured that it doesn’t make sense to stick to this guide as it eliminates a lot of foods I actually handle pretty well like the mentioned cream or cottage cheese (of course they have to be plain in flavor, no funky ingredients like onion powder etc.) That is why I don’t use FODMAP as a guideline for my daily nutrition. Enough said, here is the link to the radio show “Tummy troubles: The rise of fructose malabsorption”. 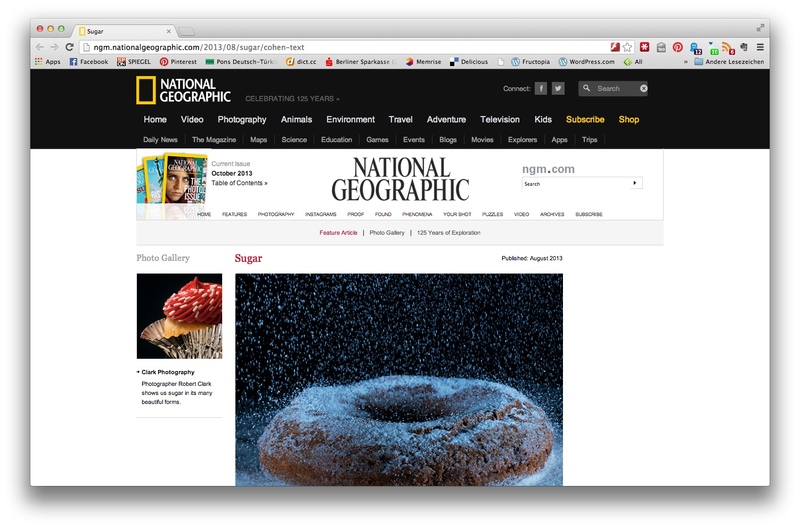 You should check out the other research articles on Fructose Free Me. 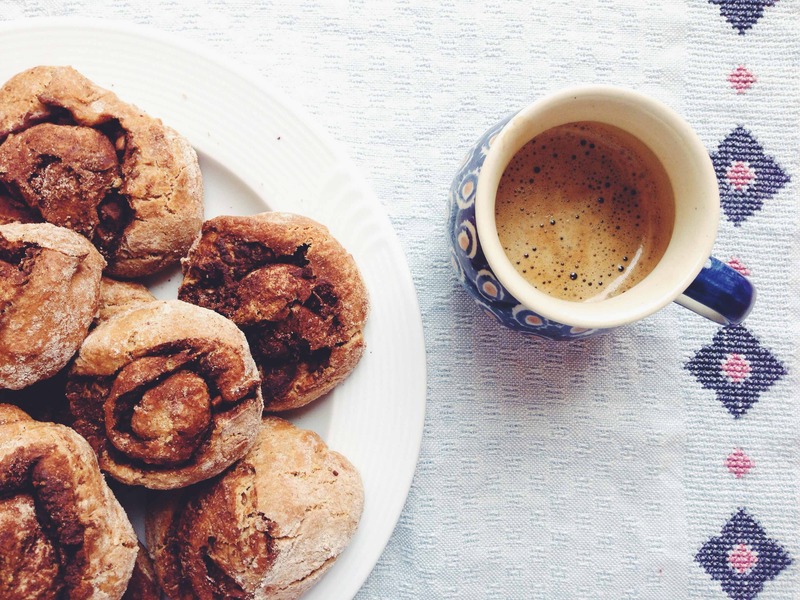 If you are gluten-free, it offers some nice gluten-free recipes as well. 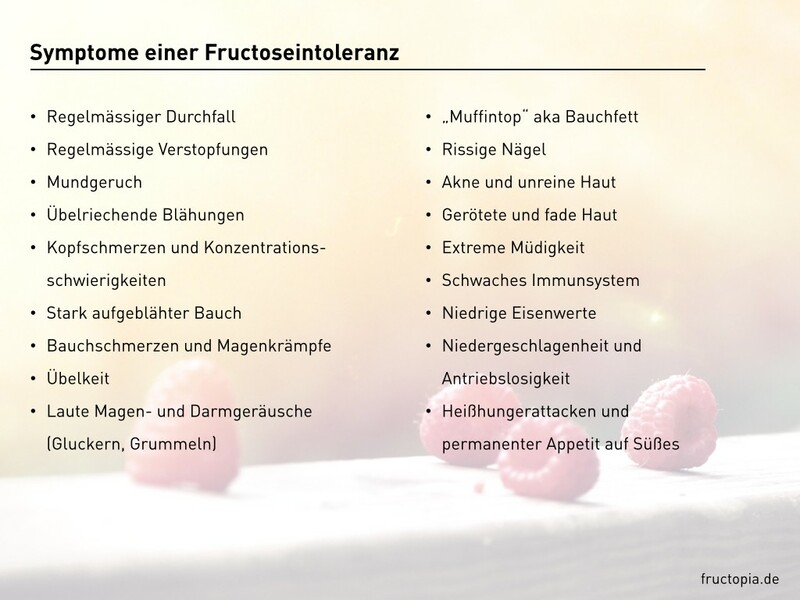 Filed Under: Introduction to FM, Research Tagged With: diagnosis, fructose malabsorption, introduction to fructose malabsorption, medical, Research, to begin with, Was ist Fructoseintoleranz?